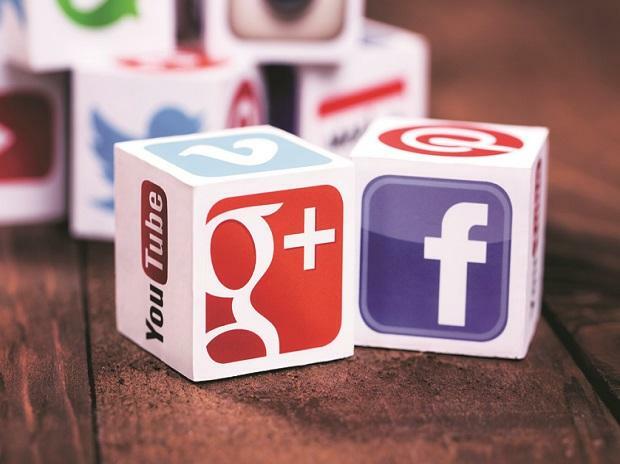 Social media platforms, including Facebook, Google and Twitter, have adopted a voluntary code of ethics for the upcoming general elections to act against paid advertisements that violate norms set by the Election Commission, industry body IAMAI said Wednesday. "Under the Code, participants have voluntarily undertaken to establish a high-priority communication channel with the nodal officers designated by ECI. "Participants have built the technology to upload MCMC (Media Certification Monitoring Committee) certification. Participants have also committed to taking action on paid advertisements violating MCMC certification requirement under notification by the ECI," the statement said.